I recently received a book for review called The Curious Kid's Science Book by Asia Citro, a former teacher turned mom blogger (her blog is Fun At Home With Kids ) The book features over 100 cool science activities for kids ages 4-8. It's the type of book that I wish I had created. 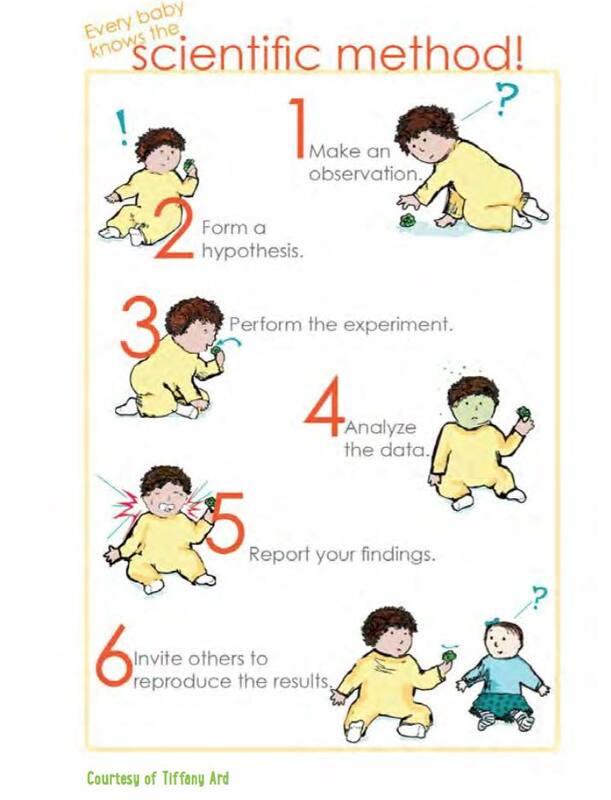 The book is chockful of science and experiments, and questions to ask yourself about the experiments, and why things happened the way they did. The experiments and science are all around interesting things like growing mold and fungus, or planting seeds and watching them grow day by day or how to raise a praying mantis, or how to protect an egg from a fall. 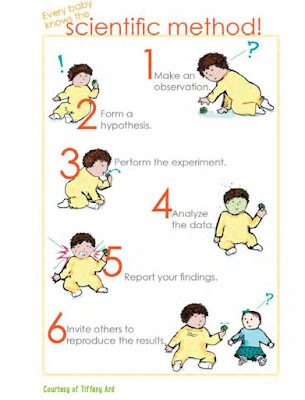 The book has a great discussion of the scientific method, of how to design experiments, and MOST IMPORTANTLY how to interact with your kid while they are conducting the experiments. 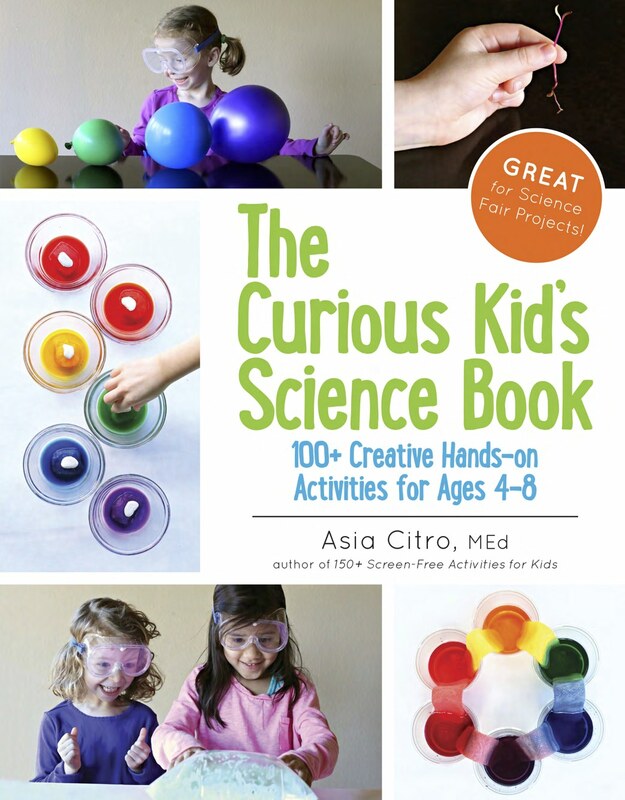 It also talks about how to acquire the supplies necessary (many you already own) Even if you were a science duffer in school, the book makes it easy to help your kid fall in love with science. 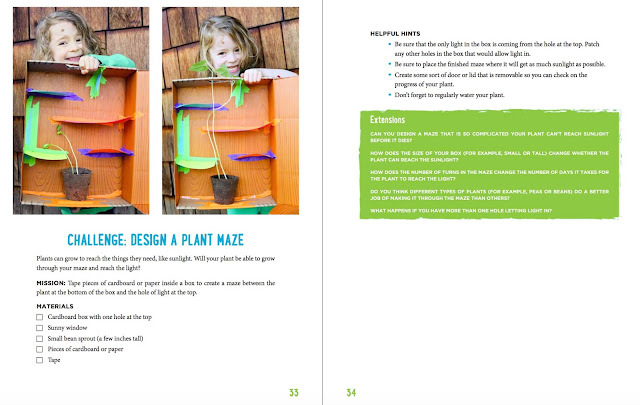 While the book says the activities are for ages 4-8, I really think that kids of any age would like them. After about age 12, they may have already been exposed to most of this stuff, but the experiments and ideas behind the experiments are really good. Below is a sample of just one of the experiments available in the book. Click the image to make it larger. There are 99 more just as good.